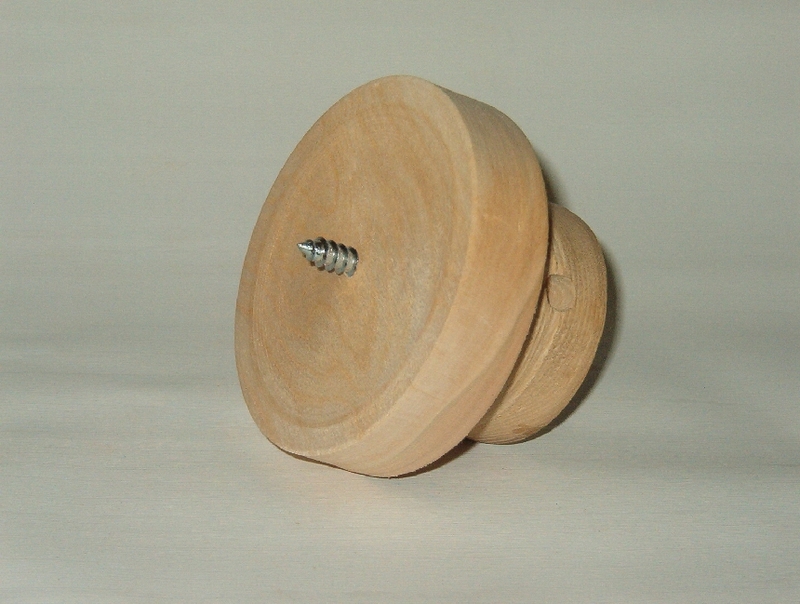 Make tools and jigs for wood turning pleasure. 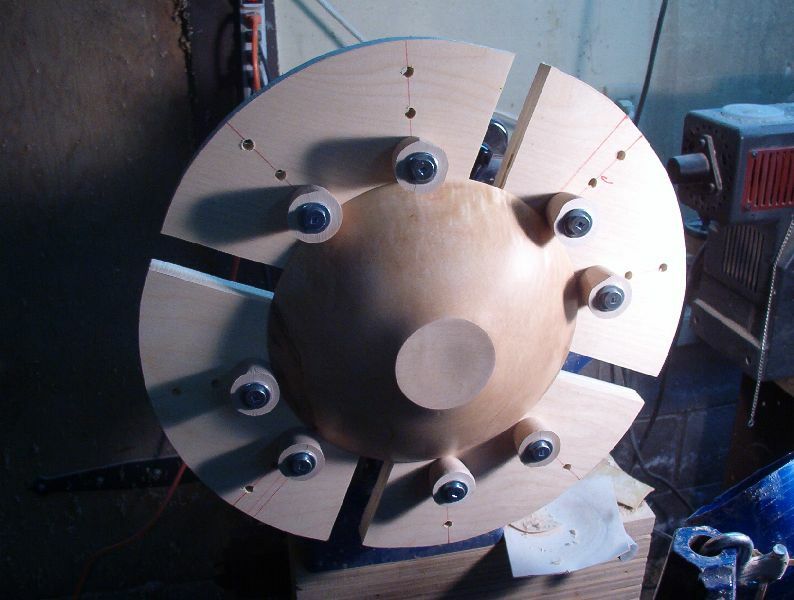 "Wood turners are tool junkies. We never have enough." Wood turners are tool "junkies." There is the dream that given the perfect tool we will make the prefect cut. If we only the tool of Gee Whiz the wood turner we too could be just as good. Of course that implies that we also need 20 years of practice with that perfect tool, just like Gee Whiz has, but that will not stop us from getting the tool. Price on the other hand, can stop us cold. 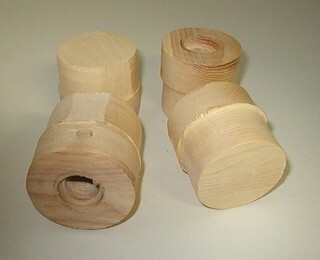 Yet most lathe tools are not hard to make for someone who works in a typical home shop. Take a look at your turning tools. 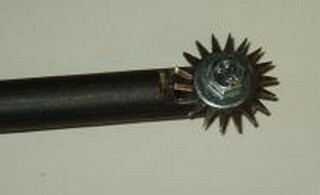 They have a handle, a shaft and a cutting or scraping tip. Sometimes the tip is an integral part of the shaft, sometimes it is added on. To make most tools you need to be able to turn a handle, drill a hole, cut a piece of steel, tap the hole in the steel, and put it all together. Since tapping is no harder than driving a screw, you have probably done all this. We just have to put it all together and make a tool. 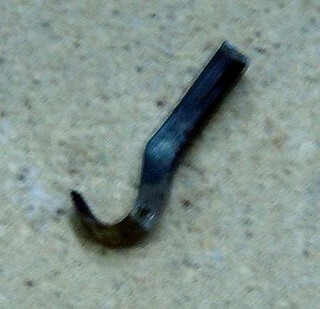 A three point tool is used like a skew but without some of the dig in dangers. 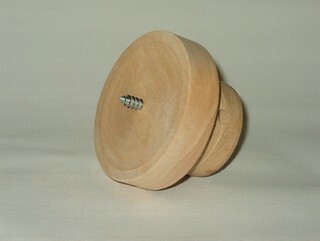 Bill Jones, the third generation English turner, is a strong advocate of the tool especially in small spindle turnings. The desire to brighten up a bowl encouraged me to make a detailing or texturing tool which is also good for banding spindles. 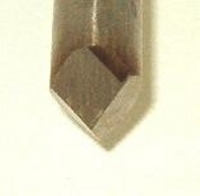 Some time ago the lack of cash and need for a bowl gouge reminded me of an article I had read in American Woodturner Magazine about Knud Oland. This excellent turner had designed a tool for general faceplate turning that could be easily made in the home shop and encouraged others to do so. The Oland tool has since become my tool of choice for faceplate work, although I have bowl gouges from 1/4" to 5/8". 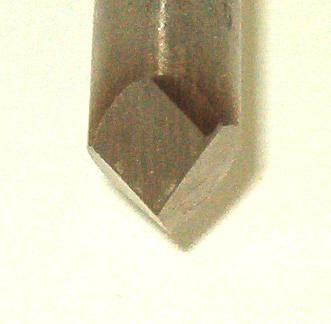 For end grain hollowing a hook tool is a great idea. However for a hook tool, one needs a hook. I wanted a swan neck tool for hollowing some forms and it does come in handy. I also considered that an articulated hollowing tool would let me reach some otherwise awkward places. For some time I wanted a set of Cole Jaws for reverse turning bowl bottoms but I could not justify the price, so I made a set of bottoming jaws with which I am very pleased. A screw chuck comes in handy a lot of the time. It is an old and efficient way of holding wood on the lathe. If you have purchased a scroll chuck, it likely came with an insert for a screw chuck, but even so it is nice to have an extra. My daughter is studying to be a missionary and travels the world. She also likes to carve so I decided to make her a travelling carver's set with a handle that takes interchangeable blades. Knowing that some people like to carve on turnings or would like to start, I took photos of the process. I was not sure whether to put the page under tools or projects, but this seems to work. If you turn individual handles, you can easily make a carving set for the shop. Sometimes you want to turn a piece without tying up a faceplate or have ten to twelve pieces ready to go withut stopping to change faceplates for each one. In these cases, dedicated, threaded glue blocks are often just the ticket. They are simple, quick and cheap to make and easy to use. I like to turn hollow forms. 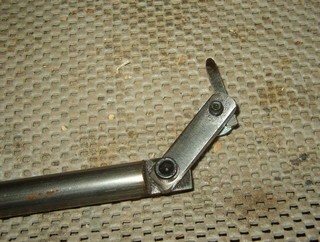 While the normal set of hollowing tools works for smaller forms, I like to use a set with an arm brace for larger ones. 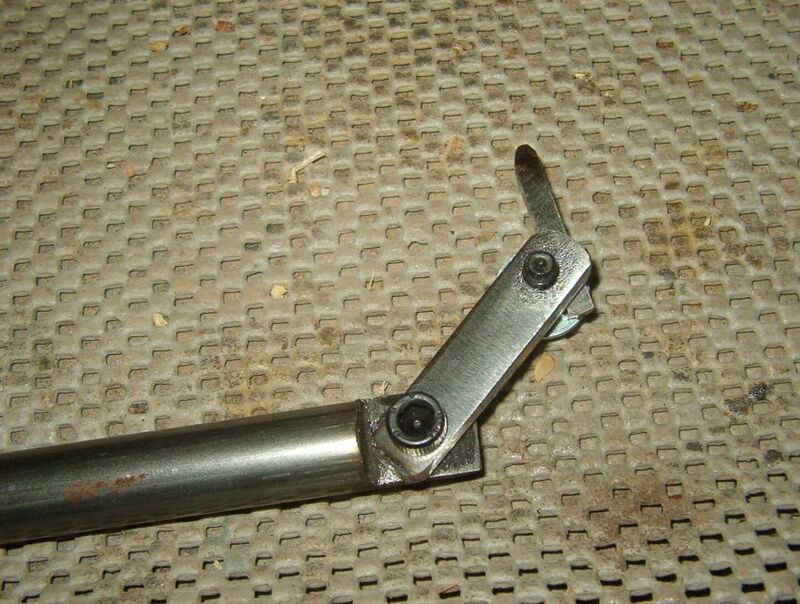 In fact, if I can work through a hole of 3/4" or more, I would just as soon use an arm brace for smaller pieces as well. An arm brace gives a nice control over the torque of a side cut on a hollow form. Incidentally, Solomon was right as usual, there is nothing new under the sun. After I had come up with this idea, I saw a virtually identical arm brace in a GMC publication on tips for wood turners.